The United Nations (U.N.) in Samoa has just one local volunteer. She is from Savaii, and her name is Josephine Toomata. Since June last year, she has been working with the U.N. Youth Employment Project (Y.E.P. 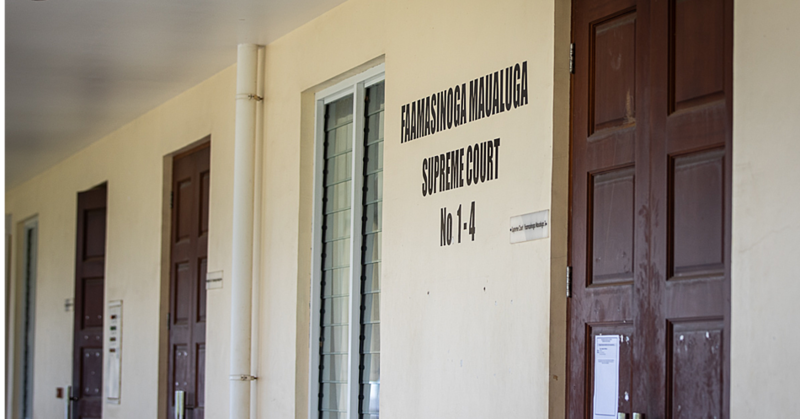 ), alongside the Ministry of Women, Community and Social Development to enable livelihoods for unemployed youth in Savaii. 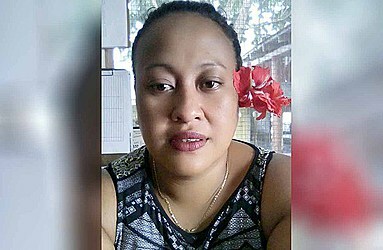 In particular, she works with Savaii Koko, to engage Koko enterprises with the unemployed youth – connecting businesses with potential employees. 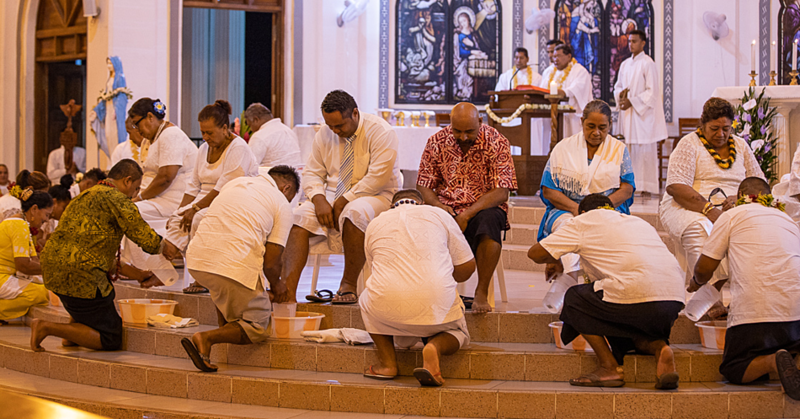 “When we started, we had just one team of seven working in the Savaii Koko initiative. Today, we have almost 60 young people participating,” Ms Toomata said. The initiative supports youth to plant cacao on their land, and provides training to dry, process and market it to the large scale companies. 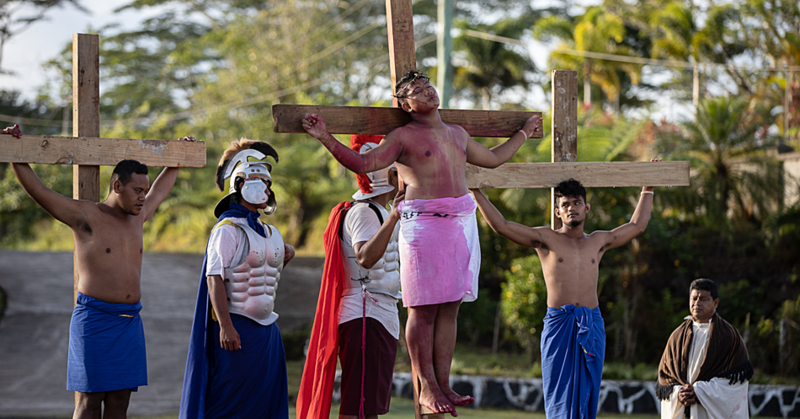 As a Savaii resident, her connections and inside understanding meant she could more effectively build a database of youth, and support them to get connected to the market. “This is my life,” Ms Tomata said. “Not only have I learned so much, but I feel that the initiative has helped a lot of families gain income,” she said. Ms Toomata was honoured for her contributions by presenting the State of the World Volunteering Report to Minister Fiame Naomi Mataafa.